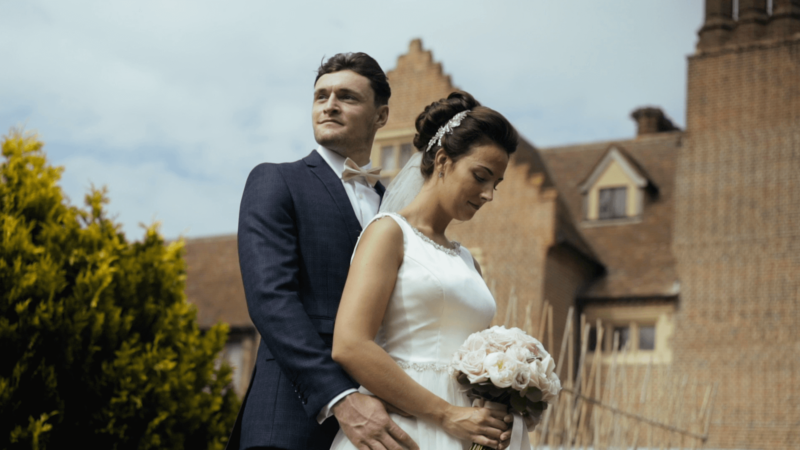 With the cold and snow upon us it’s the PERFECT time to get under the DUVET and watch my latest Wedding Film. Today it’s the turn of the very much in love Rochelle and Lewis! Rochelle and Lewis got married on a beautiful sunny day at Haughley Park in Suffolk! These two know how to do things in style, from Lewis rocking up in a Aston Martin Convertible to Rochelle rocking it in her dress on the dance floor! They were also proper models in front of the camera as Rochelle pulled out all the poses and Lewis not falling far behind. All jokes aside, I had THE BEST time filming their wedding. They are just two of the most genuine and down to earth people you’ll ever meet, who loves life and the friends and family around them. It was also a pleasure to work alongside David Garrett Photography for the first time.